Gold Bar is located in Perth, Australia. 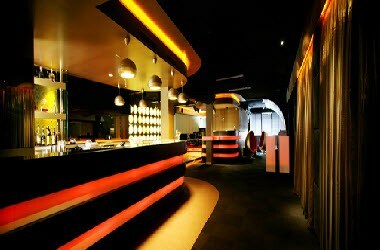 Synonymous with style, Gold Bar has well earned its reputation as Perth’s most exclusive night club. 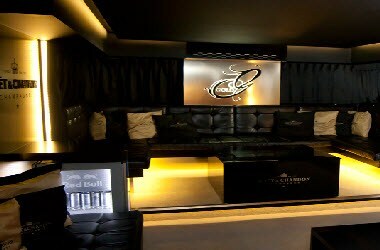 Situated in the heart of Subiaco, the venue boasts luxurious furnishings, a spacious balcony, VIP lounge and private limo service to begin what is always a night to remember. Make your event a class above the rest with the style and glamour of Gold. From intimate birthday gatherings to product launches, corporate functions and A-list media events, our years of experience will keep guests talking long after the night ends. Accommodating up to 150 guests with a range of function packages available, no matter what the celebration, we have what you’re looking for.